What happens if I have multiple Oath of Teferi? 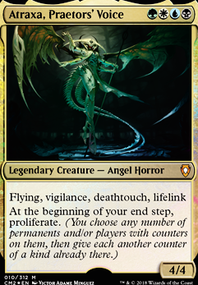 This is also going to be adjusted when Ashiok, Dream Render and Narset, Parter of the Veils comes out. 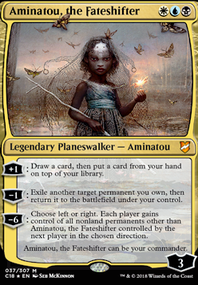 you could swap out Temporal Mastery for a Time Warp using aminatou and Archaeomancer and take a decent amount of turns. 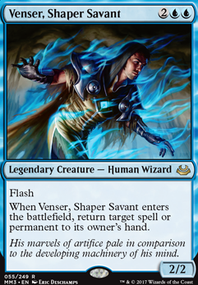 also, if Oath of Teferi happens to be out you take all the turns. 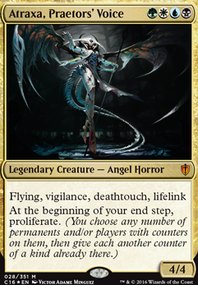 you can also take a look at my deck for any ideas, it requires heavy control to win through combo but can be tuned just for control. 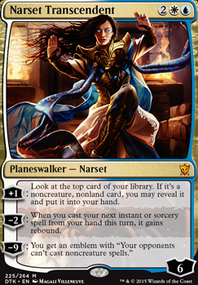 How has the deck been testing? 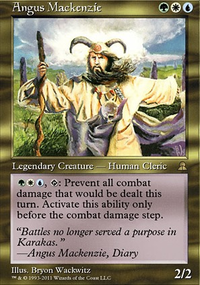 How do you feel about Oath of Gideon ? 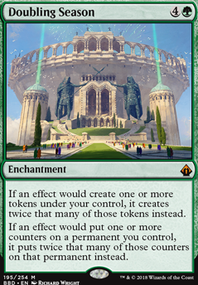 kind of like a sudo token gen and give your walkers a extra loyalty. 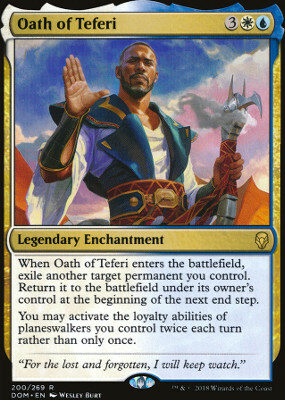 Oath of Teferi could be fun too but that one might be too expensive.